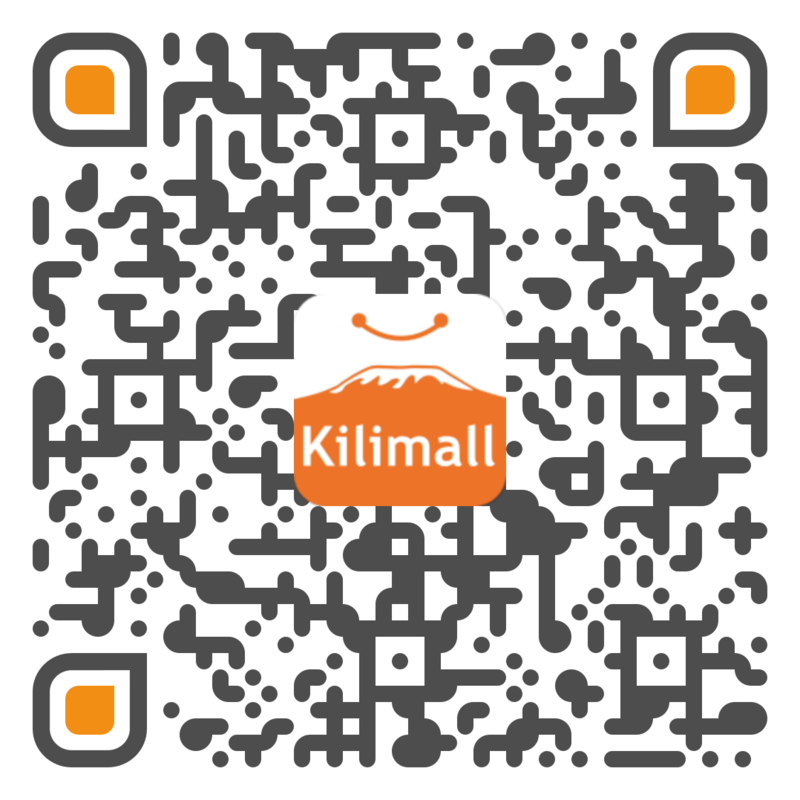 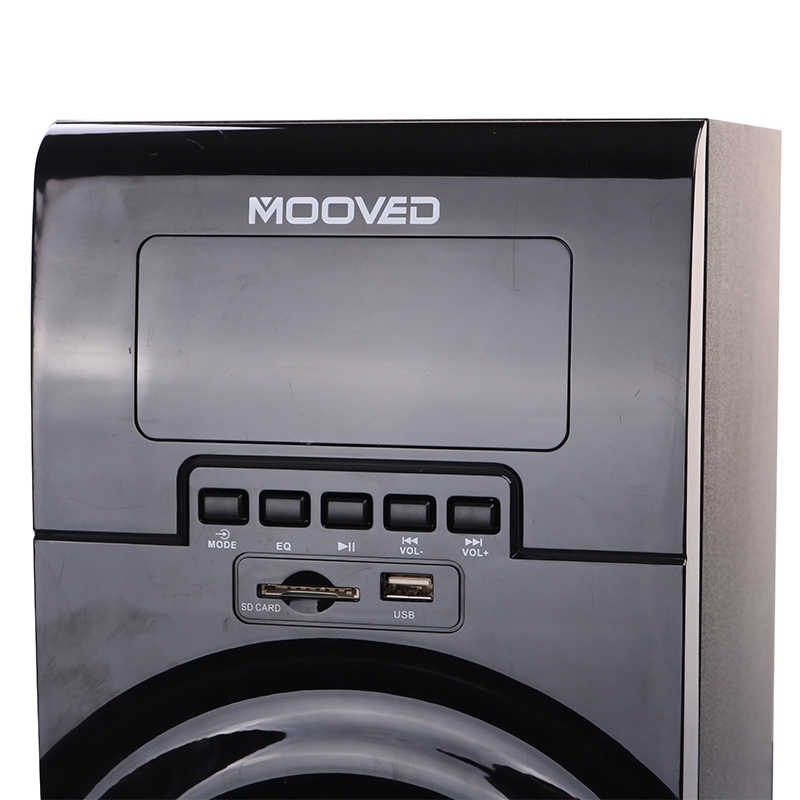 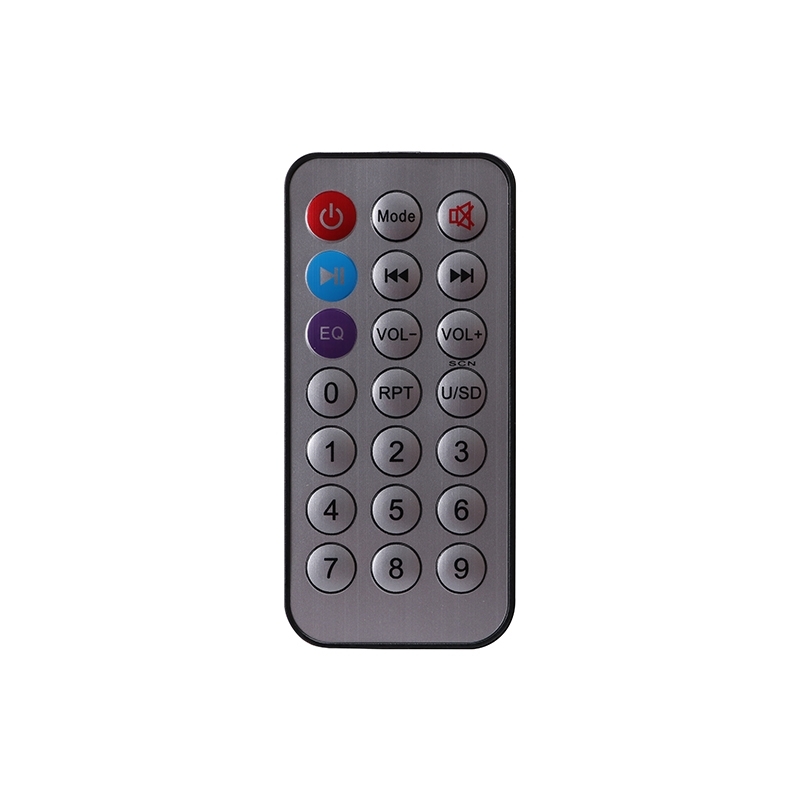 Sold by Skyworth TV, MOOVED HOME APPLIANCE , Shipped by Kilimall (takes 1~5 workdays) . 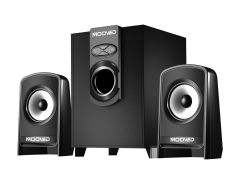 Get your groove on and surround yourself in quality sound with this MOOVED subwoofer system. 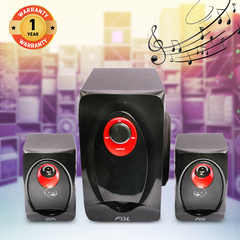 It has been designed to offer the best music experience. 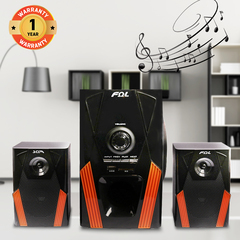 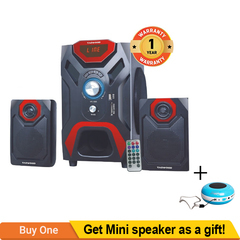 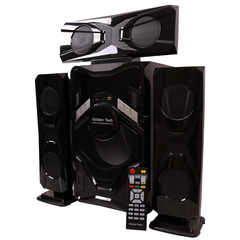 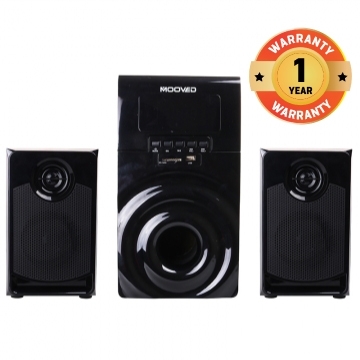 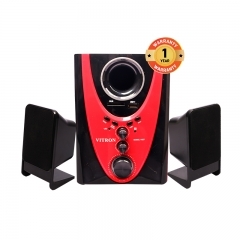 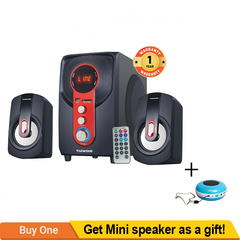 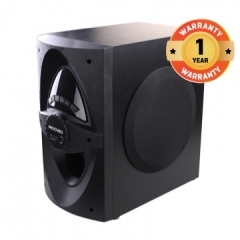 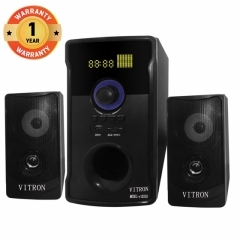 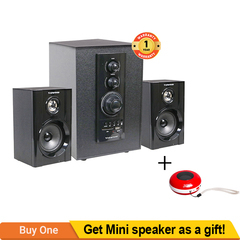 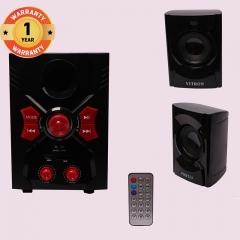 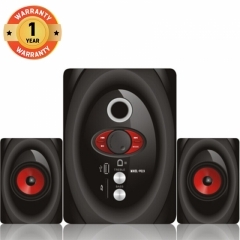 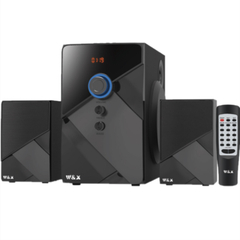 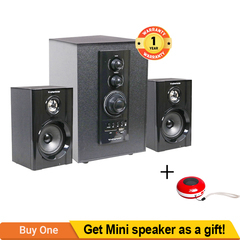 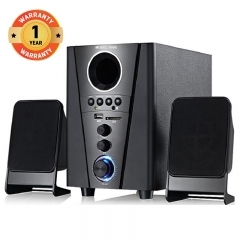 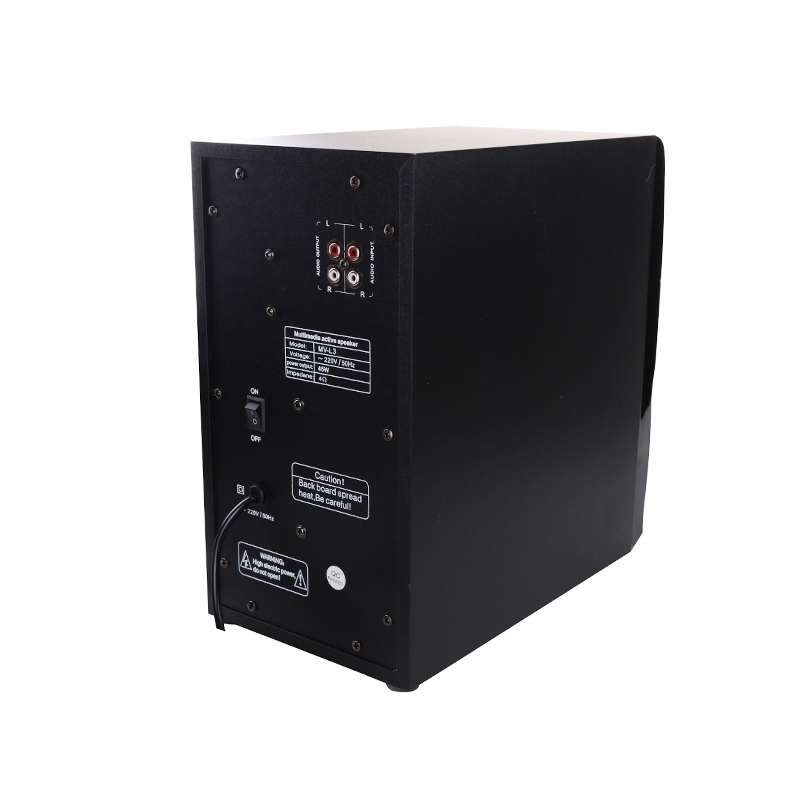 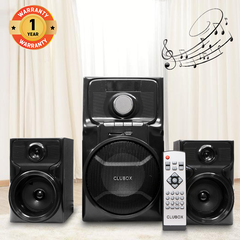 It has a powerful amplifier and equally powerful speakers for deep bass and undistorted sound. 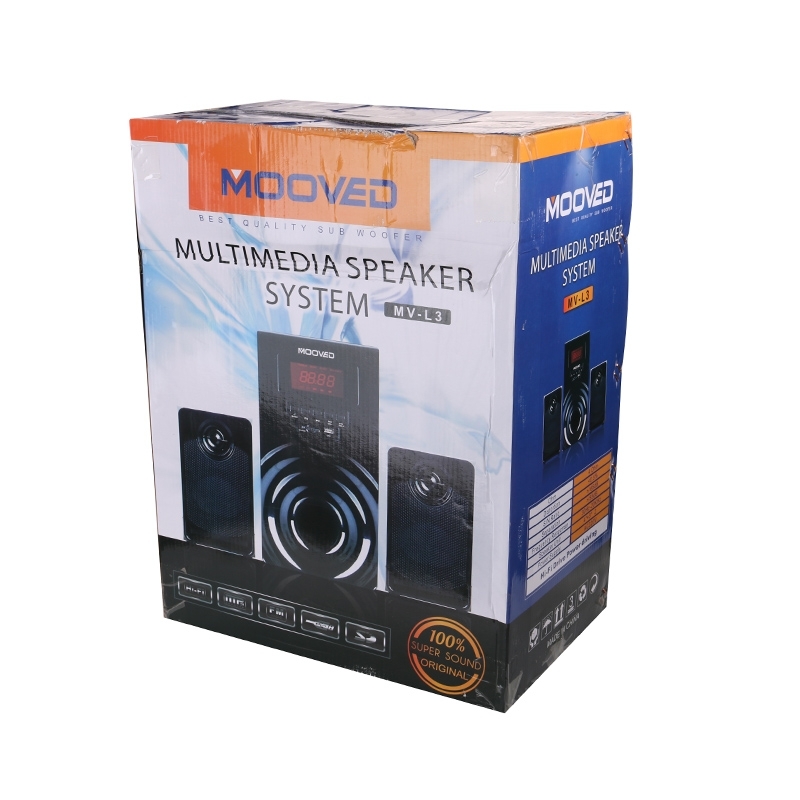 Get it today at Kilimall and get moved by its amazing performance and sound quality. 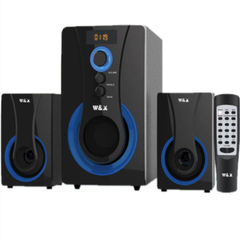 Question: Hi I need information on the audio system concerning external audio input. 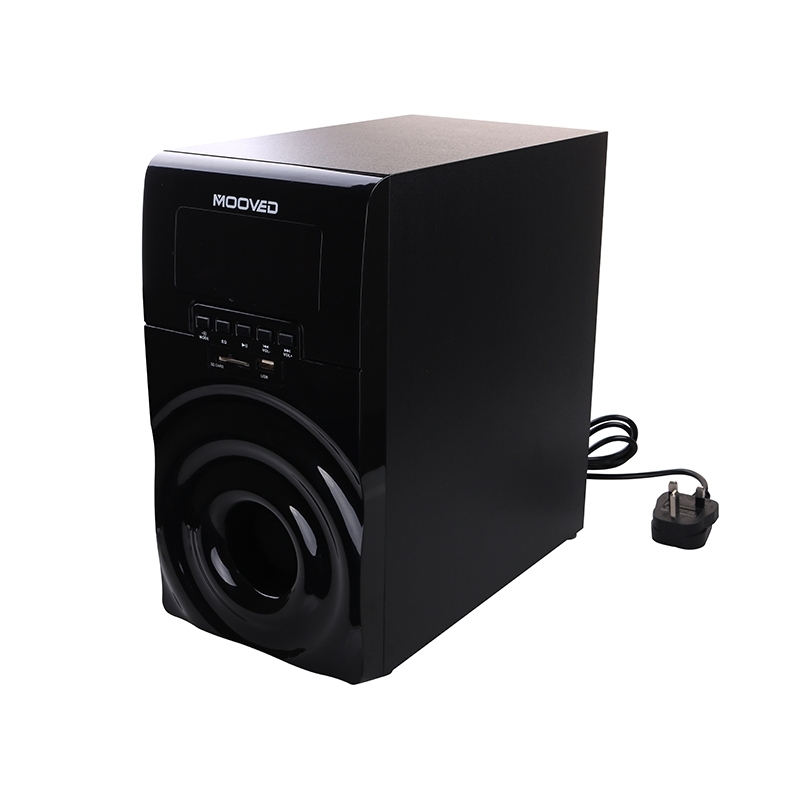 Does it support PC and gaming consoles?